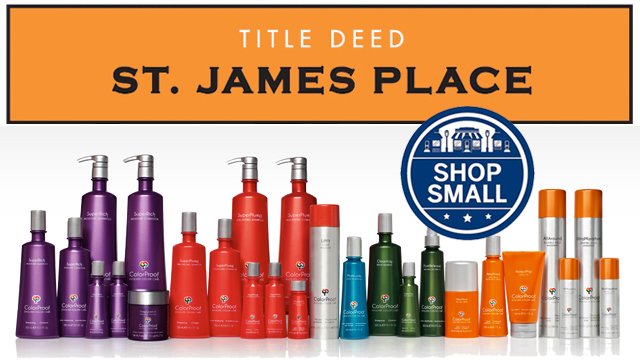 Small Business Saturday SALE STARTS on BLACK FRIDAY at St. James Place! 50% off in-store boutique merchandise! Up to 30% off on select in-store hair salon products! Buy 2 get 1 free on selected items! EXTRA 10% OFF amazingly low sale prices when you pay in CASH. 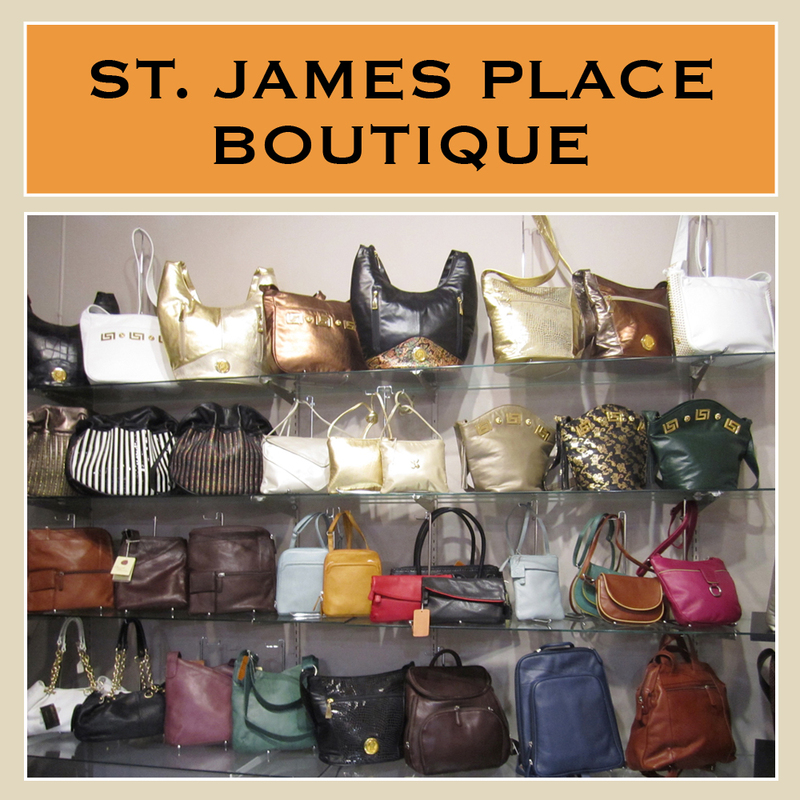 Reminder that St. James Place is no longer accepting credit cards. Payments by Cash, Checks and Venmo only please. Please mention this ad to receive special discounts! 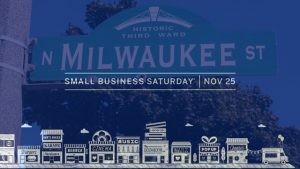 CLICK HERE to locate all Third Ward Shoppes w/special offers for Small Business Saturday! 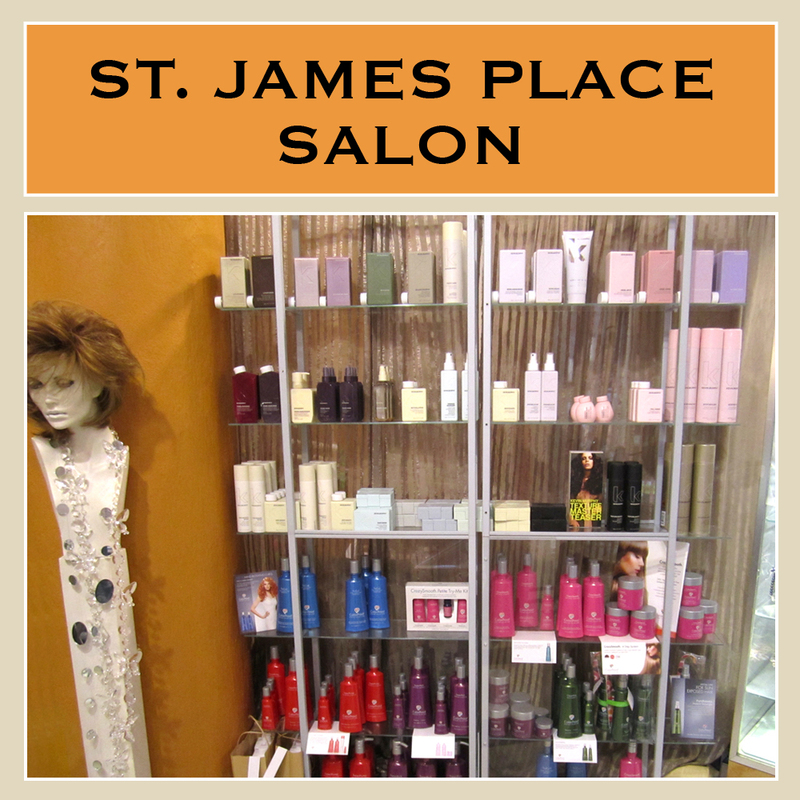 Text or Call St. James Place to book your salon service today!